Hacarus appointed Kentaro Ohki, Assistant Professor at Graduate School of Informatics, Kyoto University as advisor. – Hacarus Inc.
Hacarus appointed Kentaro Ohki, Assistant Professor at Graduate School of Informatics, Kyoto University as advisor. 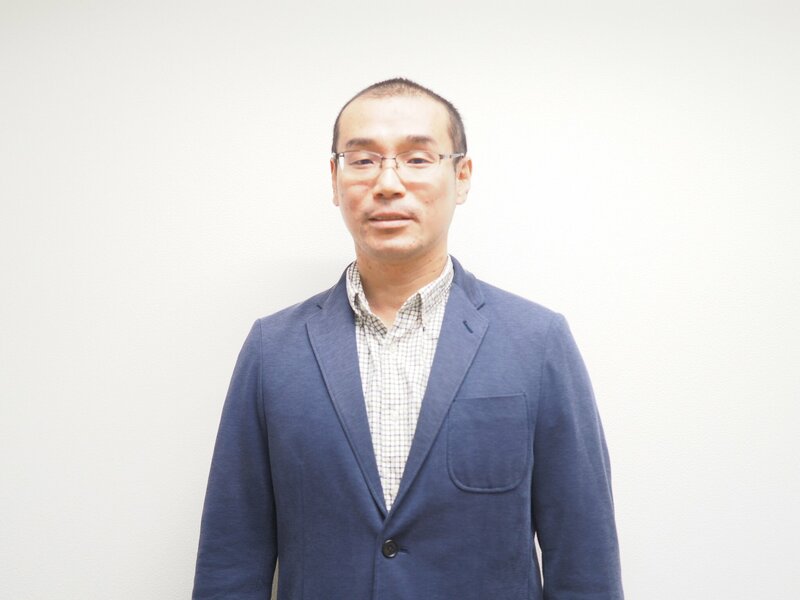 Hacarus (Headquarters: Kyoto, Nakagyo-ku, Representative Board Member: Fujiwara Kenshin), a company offering unique data analysis services through AI, is proud to announce that Dr. Kentaro Ohki, Assistant Professor at Graduate School of Informatics, Kyoto University, has officially become an advisor. He is also extending his research area to how to realize a fusion of machine learning and robust control. At this time, Hacarus is accepting Dr. Ohki as an advisor. Dr. Ohki’s will contribute his knowledge in the field of control system theory, to support the development of new data analysis and AI solutions within Hacarus industrial and medical fields. Furthermore, he will extend the collaboration between Hacarus and science research organizations including Kyoto University. Dr. Ohki received the B. E. degree from Keio University, Yokohama, in 2006, and the M. S. degree and Ph. D. from the University of Tokyo, Tokyo, in 2008 and 2011, respectively. He is now the Assistant Professor of Control Systems Theory Group, Department of Applied Mathematics and Physics, Graduate School of Informatics, Kyoto University. Main Shareholders: Miyako Capital, Innovation Engine, Capital Medica Ventures, Ohara Pharmaceutical, Essential Pharma, Medi Future, PALTEK, Kaga Electronics, Chushin Venture Capital, Senshu Ikeda Capital, Kyogin Lease Capital, management team and private individuals.